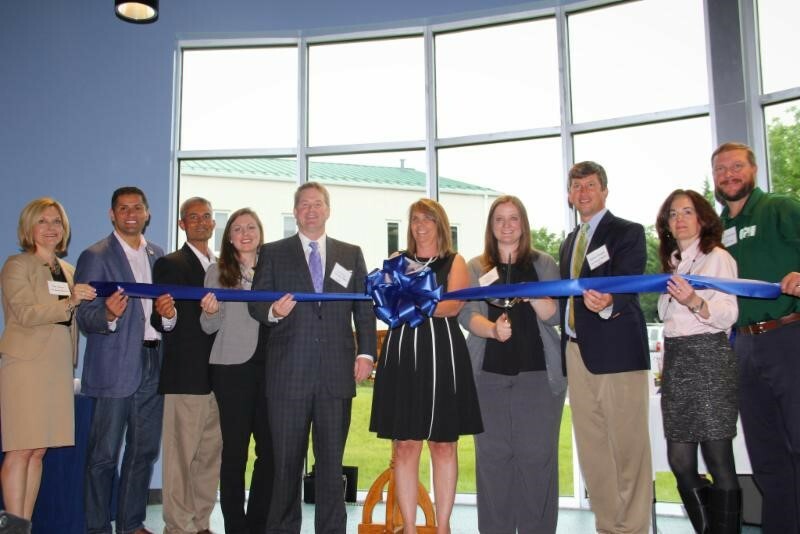 Marked by a ribbon cutting event, BRAAC celebrated the successful completion of their expansion project. 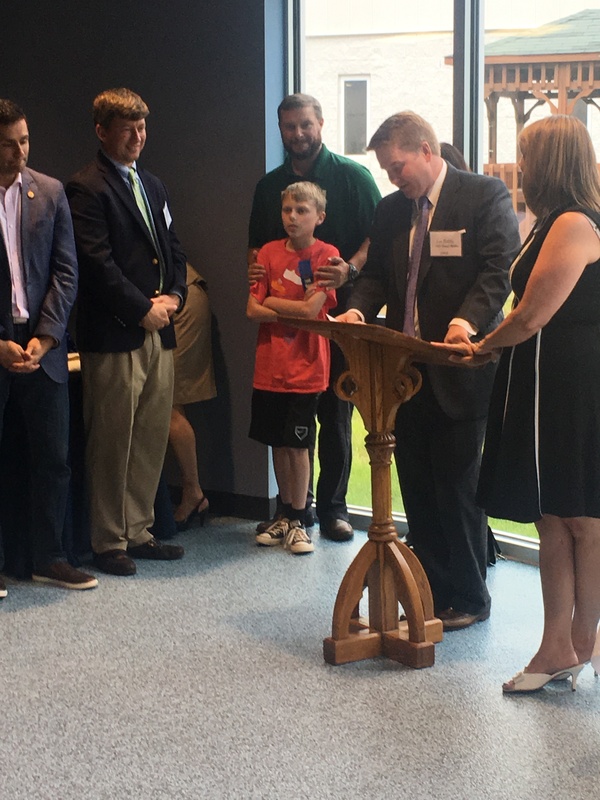 The project will allow more than fifty additional students to be served. 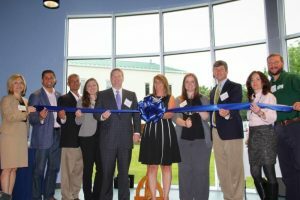 The new space creates additional classrooms, a new full-sized gymnasium and a life skills center. Angie Leonard, Executive Director of St. Vincent’s Home, expressed her gratitude to G & H Contracting by stating, “even though they turned our school upside down for a year they did a fantastic job and we have grown very fond of Tom (G & H Superintendent) and Troy (G & H Project Manager).